Tonight I'm sharing with you my second Influenster box! This time they sent me some beauty items!! I use to get smoothies all the time in college, but haven't had one in a long time. So I'm excited to use this coupon to make a smoothie at home! Mini Size (2 oz)-$2.99 Value! 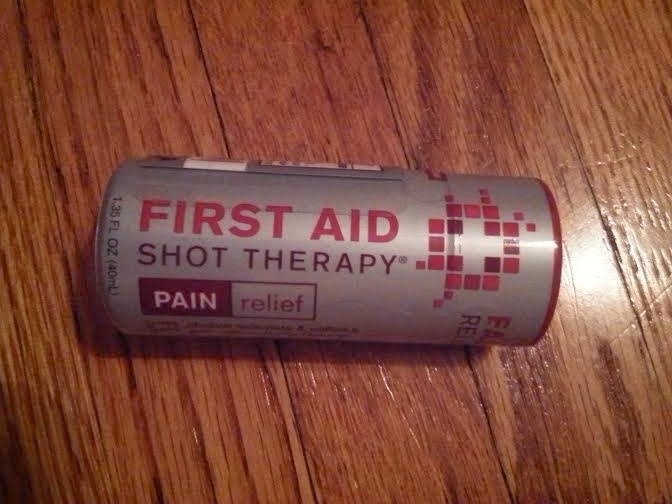 I don't have anything like this, so it will come in handy after a day in the sun. Plus, it smells really nice! 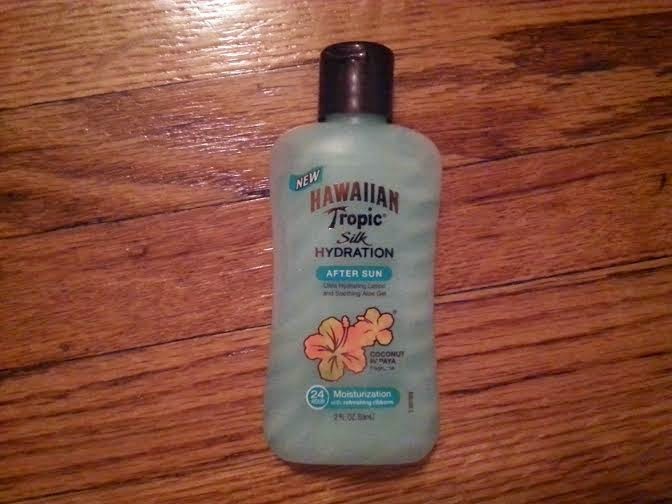 Full Size (1.35 fl oz) $2.99 Value! I don't get headaches often, but occasionally my muscles get sore from working out at the gym. So I will have to try this the next time I'm in pain from a workout! This was my favorite item in the box! 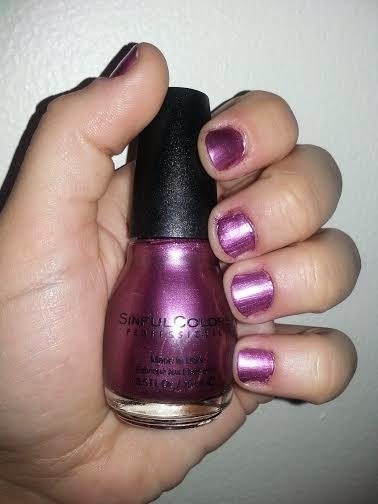 I've only tried Sinful Colors a few times, but have been meaning to try some more of their shades. 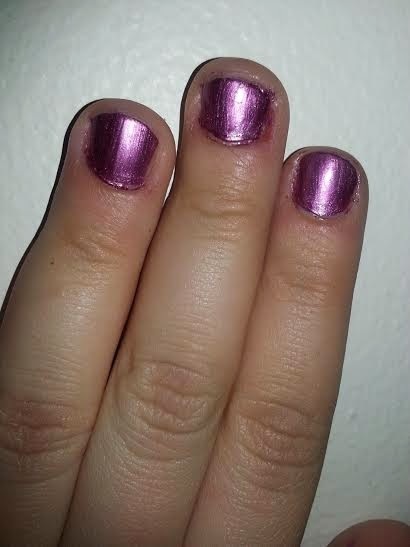 I really liked this polish-the color is definitely something I would wear. Travel Size (1 fl oz each)-$3.00 Value! I had mixed feelings about this set. 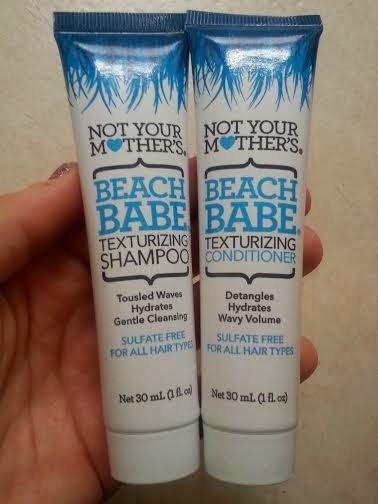 I loved the packaging and coconut scent of this shampoo and conditioner, but wished it foamed up more. I won't be purchasing this in the full size, but I am still open to trying other products from this brand. 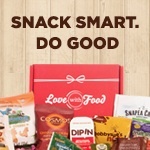 I didn't love this box as much as the Celestial Seasonings VoxBox, but it introduced me to some new brands and products for which I'm grateful. Have you ever received and Influsenester VoxBox?